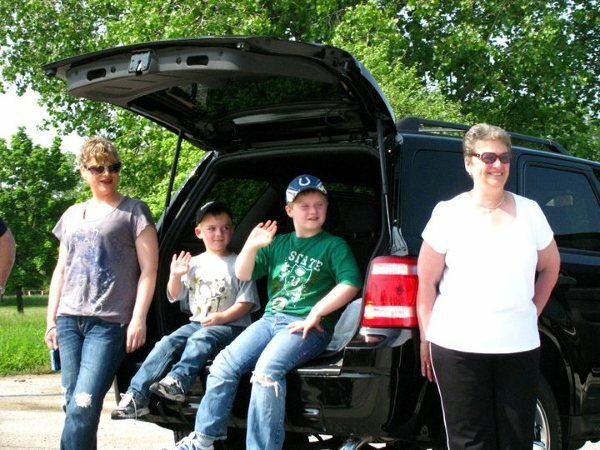 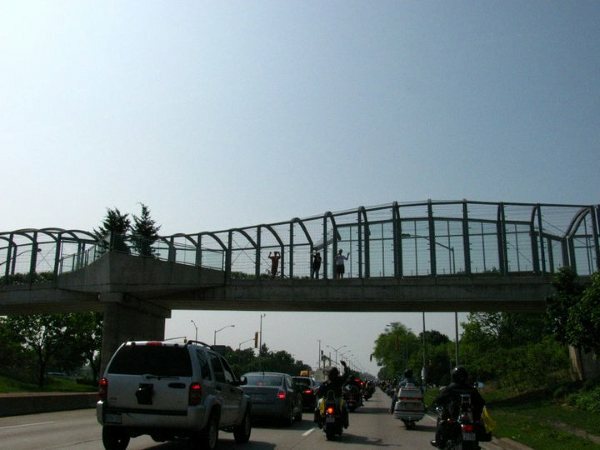 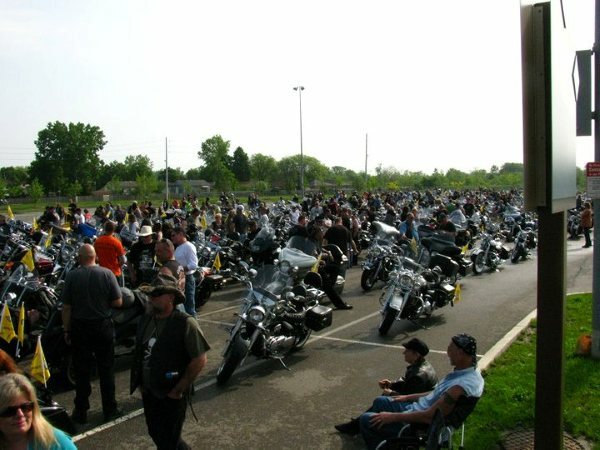 Windsor’s Ride For Dad a Resounding Success! 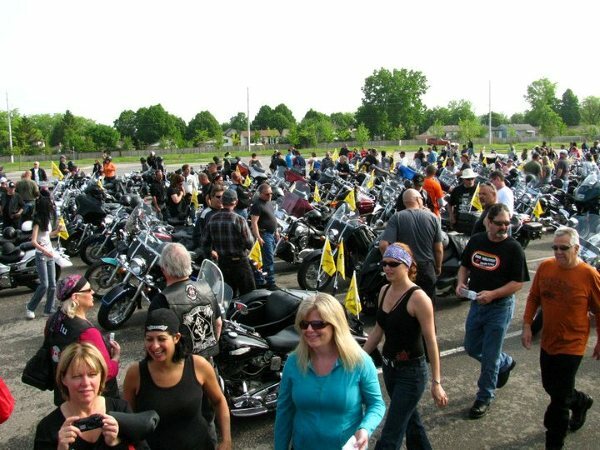 On Sunday, May 29th, hundreds of local motorcycle riders got together raising money for prostate cancer research. 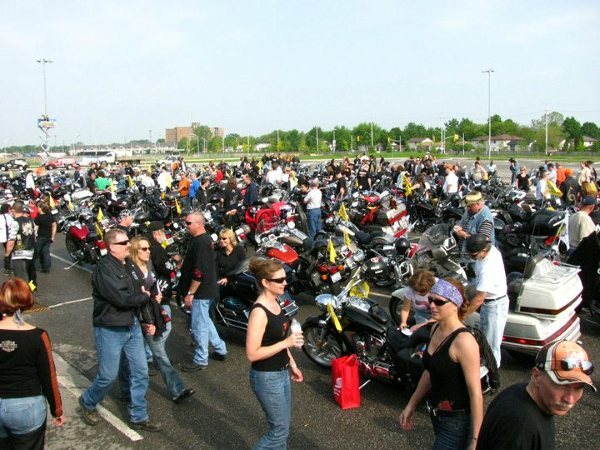 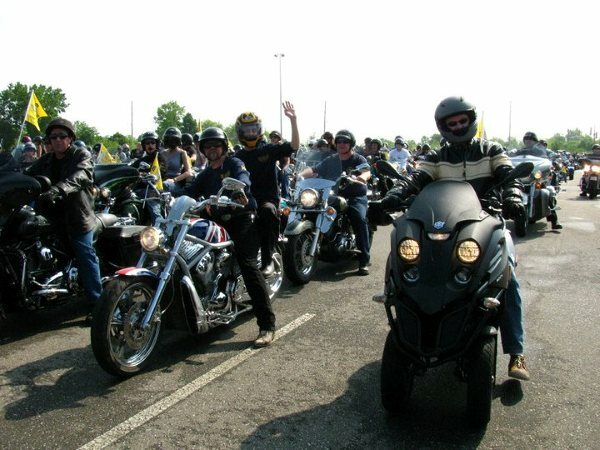 The 2010 event brought in $77 000 from just over 1000 riders. 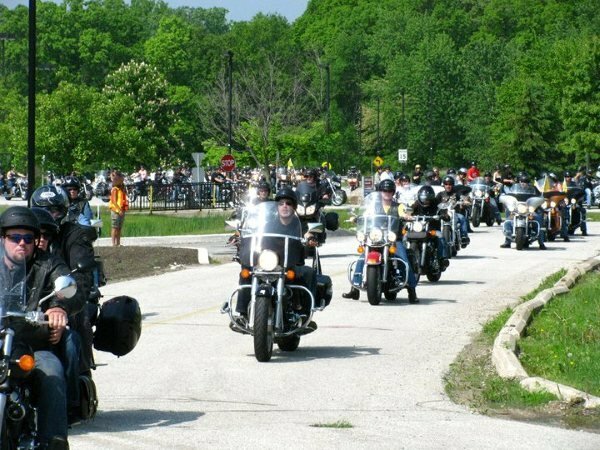 The numbers are still being tabulated for this year’s ride, but they are hoping to beat last year’s numbers. 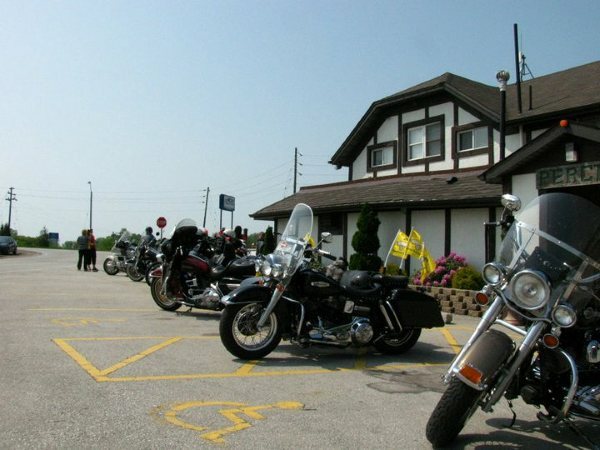 The ride toured around Windsor, and then progressed into the country with stops at Meadows By The Lake, the Rhine Danube Club and Billy’s Pub and Grill in Essex, ending at the Ciociaro Club. 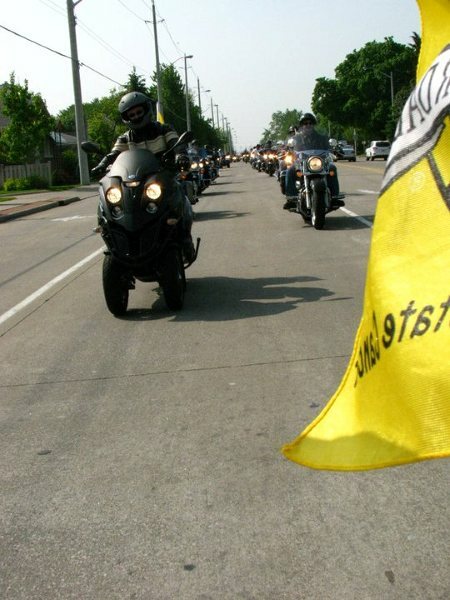 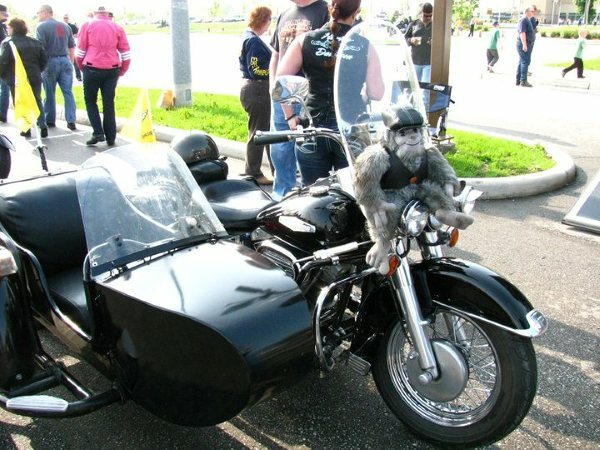 The Ride for Dad takes place in 31 major cities across Canada, with at least one ride in every province and territory.